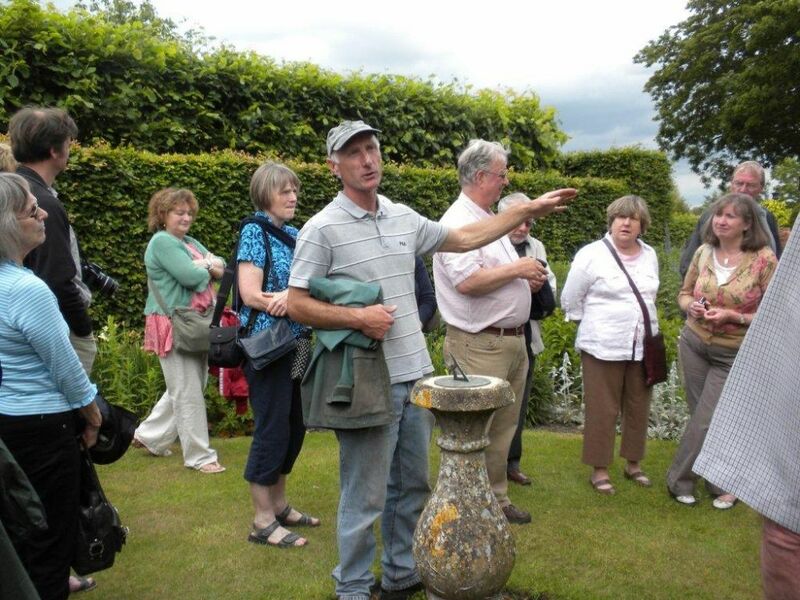 Cheshire Gardens Trust members all love parks and gardens. We have varied backgrounds - some have made their living from gardening, others are enthusiastic amateurs. There are photographers and artists. Some are history buffs who just love to research. But whether your main interest is plants or design, or whether you simply like meeting congenial company in beautiful surroundings, why not join us. We all aim to enjoy ourselves!